2008 GT 6spd(don't have the VIN at the moment), I need the battery terminal for the negative side I believe, its the one with the fuse attached to it. The previous owner over tightened the nut which stretched the metal, so now even fully tightened, I can pull it off with my hand. Last edited by Love_Hounds; 05-13-2015 at 06:51 AM. I was wondering for RX-8 R3 headlights is it possible to just get the clear plastic cover, or do I have to buy a whole new head light. The head lights on mine are a tad bit oxidized. No you can not buy the clear plastic cover ,they are sealed or complete units as 9K said. IF you have oxidised lenses, why not purchase a restoration kit it will bring them up like new...Do a search for 3M headlight restoration kit on Google. All of the S2 assemblies are the same looks wise except for the Spirit R, not special on the R3 and you have to buy the whole assembly, they are sealed units. And of course you can buy Halogen units or Xenon. Was hoping that wouldn't be the case, but thank you for the response. It's all good. I'll try using the 3M Restoration Kit. Thanks for the response. I tried using a headlight restoration kit. It helped a little, but I suspect the headlight seal is not perfect, and water worked its way in and hazed the inside of the headlight lens. This may be the case for you as well MAstray. Headlight restoration kit is to clear up/polish out the cloudy looking HEADLIGHT Lens, nothing to do with 'headlight seal' in relation to water, that is another issue. There are also Headlight restoration Kits, and then there are excellent Headlight restoration kits which require a blue light for curing at the final stage of repair/fix, and most people on here don't want to pay for the extra cost for this. So the 3M brand is the next best thing...you only get what you pay for. IF you are getting water into Headlight Body, usually it is because the REAR bulb light covers are not seated correctly or are missing. I used the 3M restoration kit and my lights look almost brand new. I'm thinking of getting some type of cover for it so it can stay this way and I won't have to do it again. Took me almost 3 hours just to get it done. To clarify I am saying the kit will help the outside of the lens. If you have oxidation on the inside you are SOL. There is a section in my headlight you can physically see that the seal is not so good when I wash the car. 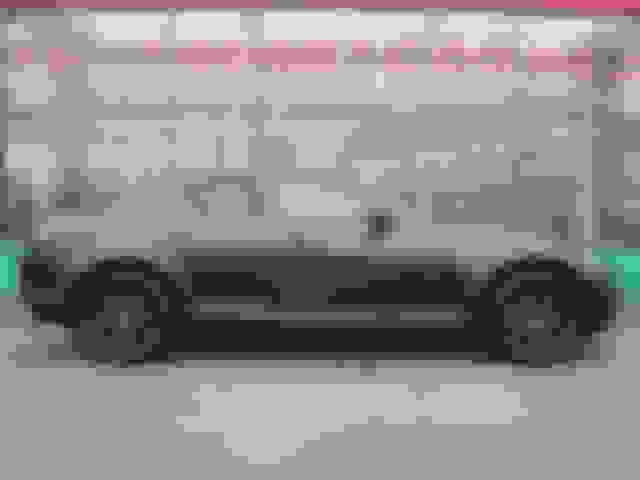 Last edited by LiveWire; 05-22-2015 at 07:02 AM. Here's a picture, Any idea? Last edited by Tyblat; 07-22-2015 at 12:47 AM. Nope, not having any luck with this PN..
67 is wiring, audio, relays or brackets, even amplifier stuff, but right now I cant work this one out. It may have been imported from Japan by another owner, IF you are not original one? Not all OEM parts are listed in EPC's, only if it is applicable to the destination country, like North America, Distributors do not import parts which are not originally installed on their cars, why would they as they will never sell. There are at times OE parts which are imported for other reasons and are not sold as a replacement. OEM Airbox rubber grommets please? Not exactly a part number question but does anyone know the paint code for the Spirit R edition gunmetal wheels? HAVE A LOOK BACK IN THIS THREAD, it could be in this one. Yes, I found that thread. You had referred to the Nissan Juke's gunmetal color. But that was for the R3 wheels. I'm talking about the Spirit R gunmetal wheels. They are slightly darker than the R3 wheels. 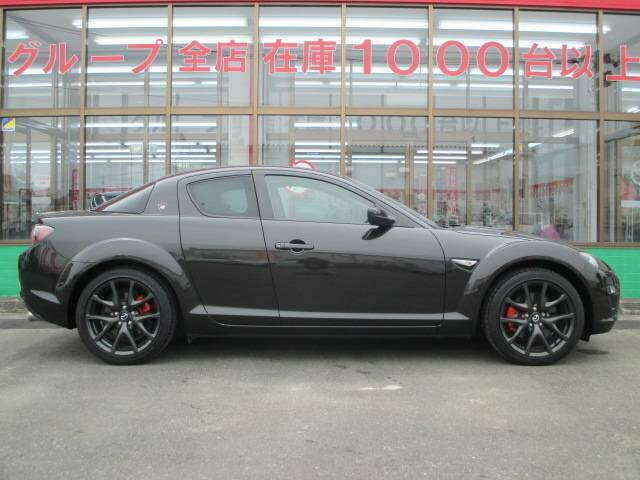 What's annoying is I can't even find an email address for Mazda Japan to ask about this haha. This is the color i'm talking about. Here I was thinking too that all the Spirit R's were gold rims. 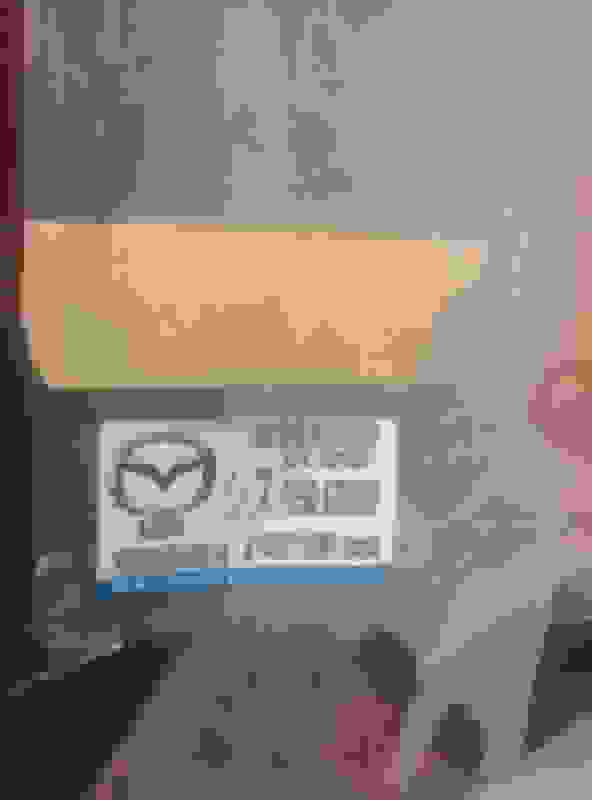 You do know that generally MMC do not list paint codes for wheels, leave it with me I will see what I can find..
Do you think I can find the .pdf from Mazda Japan on all S2 accessories, I think I may have lost it from a hard drive failure I has a few years back. The local dealership doesn't have the codes. The RX-8 wasn't officially sold here so they have no clue lol. But it's so stupid how Mazda Japan doesn't have an email address! I mean c'mon! Here's a question. Can series 1 and series 2 front O2 sensors be interchanged? 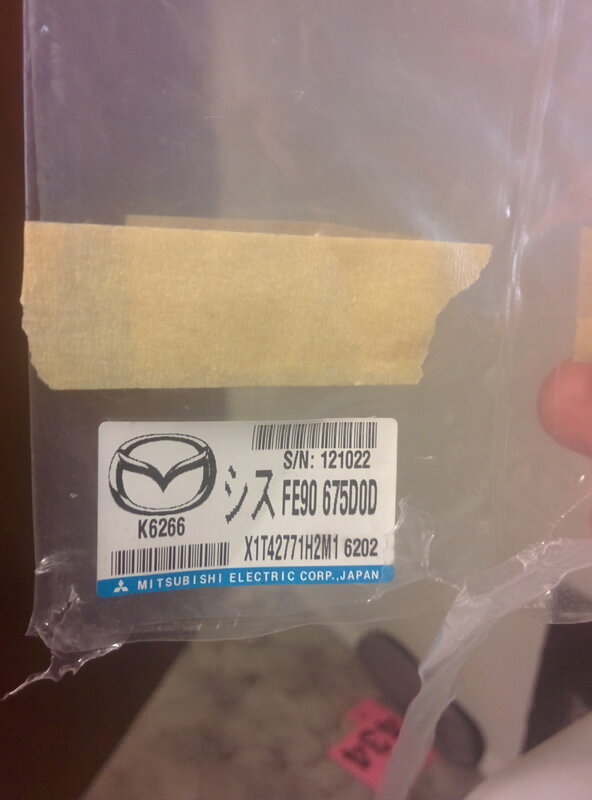 Mazda and NTK both list different part numbers, but it is unclear what the differences are. The plugs look the same.